This topic contains 0 replies, has 1 voice, and was last updated by Greg Davies 10 months, 2 weeks ago. The Super Smash Bros. Ultimate box art was unveiled today at E3. 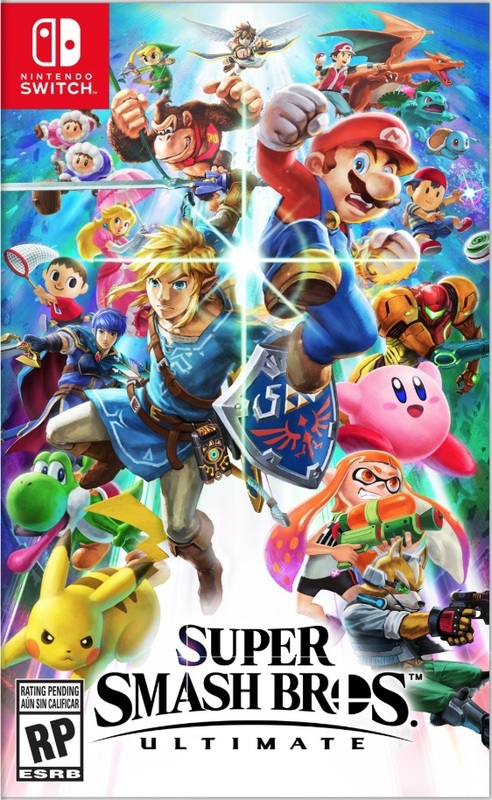 The box art for Super Smash Bros Ultimate features many of the 65 characters featured in the game on the front of the box art. See below. You can pre-order the game on Amazon starting now.